Hey everyone! We're super stoked to be here with a letter for the Sweet Venom 2 title hunt! So first thinks first here's our letter. here's a link to Tera's blog where she will post all the other participating blogs and the entry form for the contest. http://teralynnchilds.blogspot.com Want to know the coolest part??? The prizes!!! 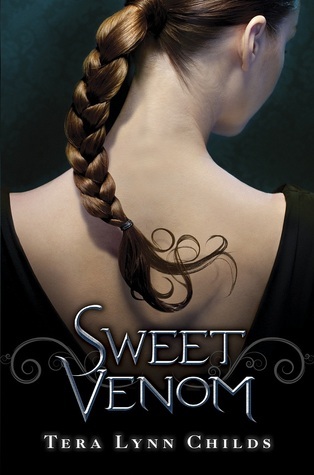 Here's what you could win :D one of five signed copies of Sweet Venom and a grand prize $50 bookstore gift card, more great news?? The hunt is open internationally. So go to Tera's blog and enter! You're going to want to win this book because Sweet Venom was awesome!!! !